Why We Are Going to Design an E-commerce Website? | EWS Net Pvt. Ltd. 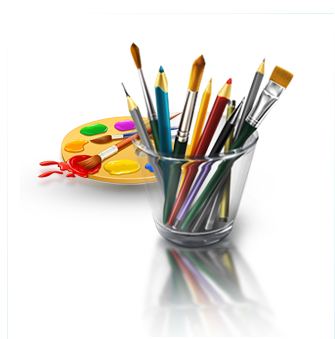 When we decide to design a website then their lots of question arises like why we are going to design a website? 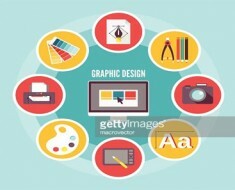 Andwhat we will get after designing a website? As we all know that now website is one of the most lucrative tools in online and anyone can use it according to their requirements. Website is designed to provide your company information worldwide. But now, Ecommerce websites’ trend is ongoing. Make sure your website should be trendier, eye catching and have the right theme and colour combination to attract more people. As all website have the same concept that is to attract more people on their website. But Ecommerce have different concept than website. The motto of Ecommerce websites is to bring offline shopping into online shopping. A reputed and well versed ecommerce website design company knows how to design an effective ecommerce website. 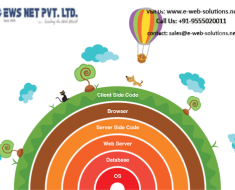 E Web Solutions.Net is known for their services like Ecommerce Website designing, Ecommerce Website development, Internet Marketing, Domain Registration, Web Hosting, Static Website Designing and Dynamic Website Designing. 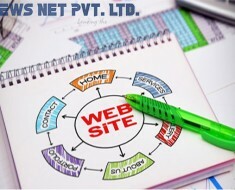 Here E Web Solutions.Net mentioned the main aspects of ecommerce web design. 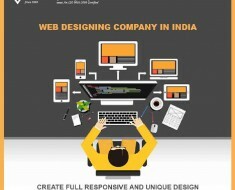 An ecommerce websites should have design in user friendly way. As online transactions are much easier to do shopping so a web designer should have that much level of experience he could design an ecommerce website that will enable users to go the right page in just one click. To make it easier, web developers and designers use techniques that are uncommon to non-ecommerce sites. For example, most ecommerce websites come with only one web page. These websites only provide links for transaction purposes. The structure of ecommerce website should be easy to navigate the products category. And for any ecommerce website structure is the most important factors while designing the website. A good web designer will always try to anticipate the part where the customer’s eyes will look at when they enter the website. With that thing in mind, a knowledgeable web developer or designer will try to create website designs and styles that will lead the customers to the heart of the site.